Want to help out Blake Savage? Here's how. 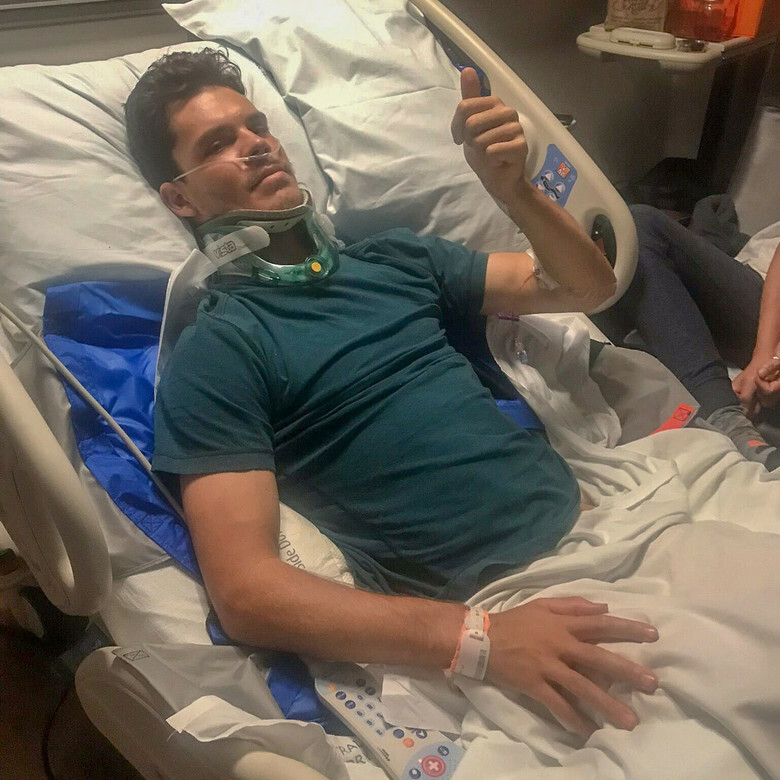 ENCINITAS, Calif. (January 30, 2019) – Earlier this month on January 14, 2019, Blake Savage crashed while riding at a private supercross track in Mesquite, Nevada, sustaining a cervical spinal cord injury due to fractures to his C6 and C7 vertebra. Savage was immediately transported to Dixie Regional Medical Center in St. George, Utah, where his injuries were assessed and a surgical plan was quickly put into place. On Tuesday, January 15, Savage underwent successful surgery, where doctors completed a C5 to T1 posterior spinal instrumentation and fusion, which addressed the fractures and stabilized the spine.